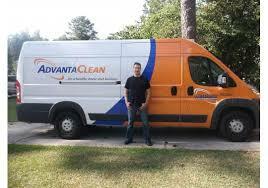 AdvantaClean of Sandy Springs is locally owned and operated by Jon Smith. 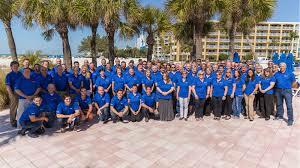 Because your satisfaction is our top priority, we promise to provide you with the best service experience possible. 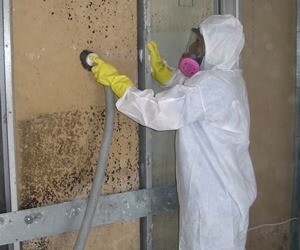 We have a team of caring, industry-trained and certified professionals ready to address your needs. 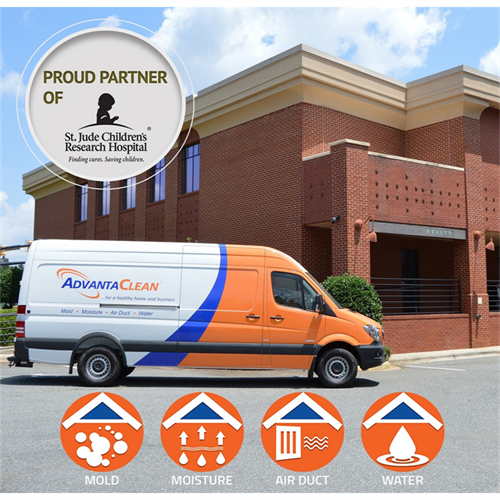 Whether responding to emergency water damage or a hidden mold or moisture intrusion, we ensure that the air you breathe is clean and healthy.